The government will allocate space for demonstration across the country. 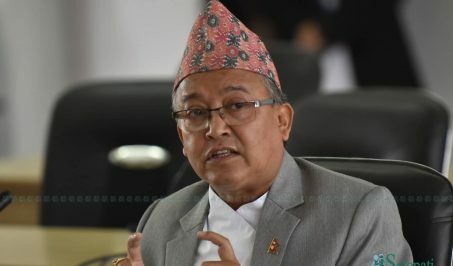 Spokesperson at the Home Ministry Joint Secretary Ram Krishna Subedi said the ministry has already written to the district administration offices in 77 districts to allocate certain spots for demonstration. District Security Committee Kathmandu accordingly has prohibited demonstrations at Maitighar. 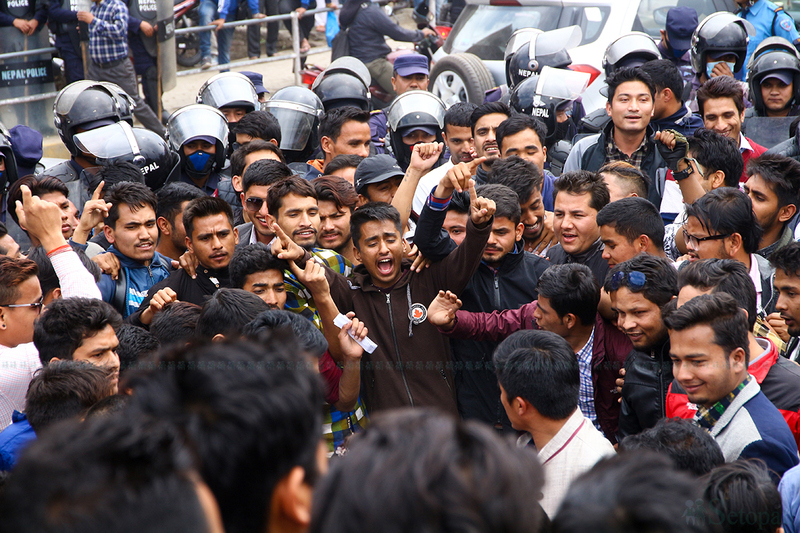 Chief District Officer (CDO) of Kathmandu Kedar Nath Sharma informed that a meeting of the committee on April 15 has decided that public programs and demonstrations can be organized only in seven places in Kathmandu from April 29 onward. Protestors can demonstrate only at the Open Air Theater, open space at Tinkune, Bhuinkhel Chaur of Bhagwanpau, playground at Pepsicola, Sano Gaucharan Ground, open space in front of the Social Welfare Council at Lainchaur and Siphal Chaur from April 29. 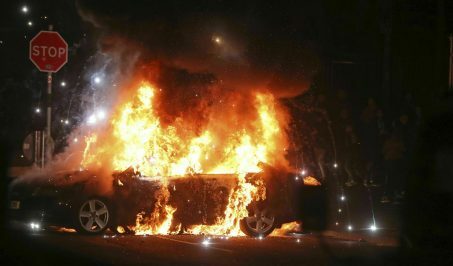 CDO Sharma said the government has allocated certain spots for demonstrations as doing so at all the spaces created problems in vehicular movement. He added that demonstration has been prohibited at Maitighar to maintain cleanliness as protestors leave behind litter after demonstration.